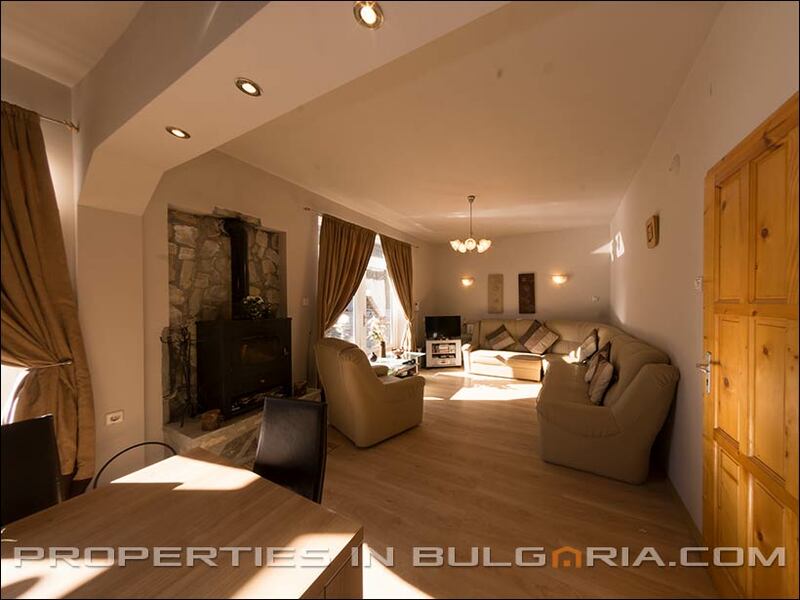 Luxury furnished and decorated 5-bedroom mountain chalet. 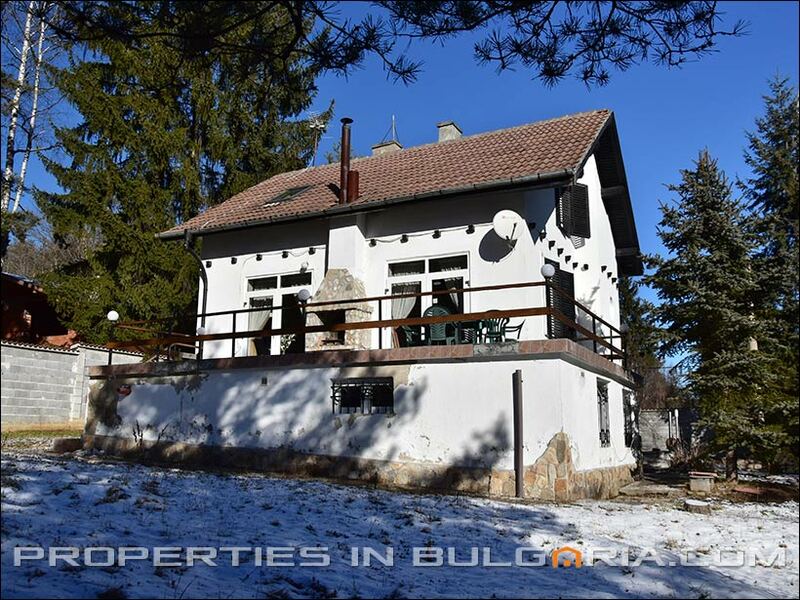 The property is situated in attractive holiday area near the main road Sofia - Borovets and is surrounded by old pine forest. 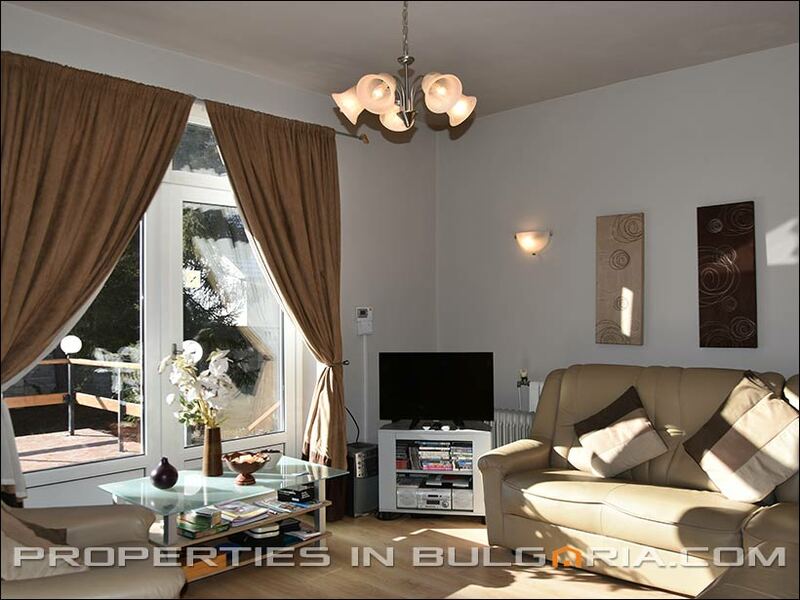 Only 20 minutes from Borovets - the major Bulgarian ski resort with the highest slopes in Balkan peninsula. 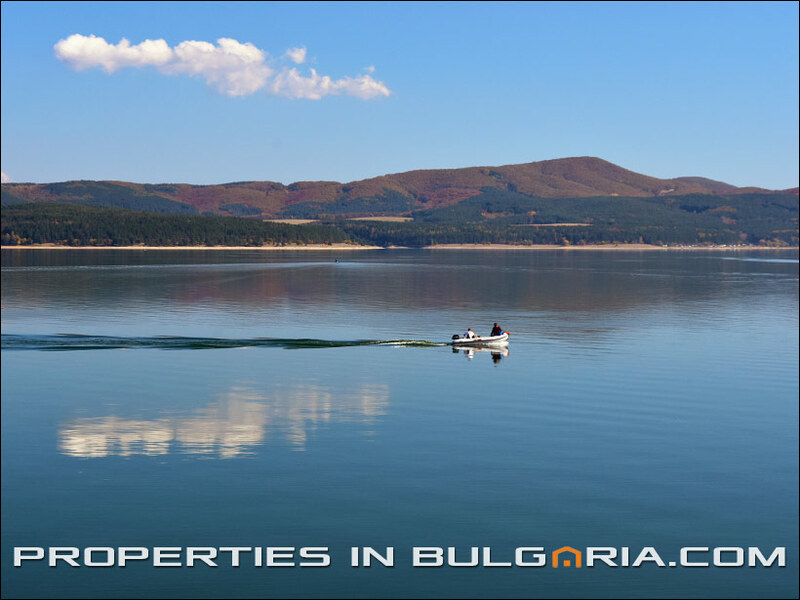 5 minutes from the idyllic Iskra Lake - a water-spots center excellent for water skiing, boating, fishing and swimming. The area is great for cycling, nature trails and mountain hiking. 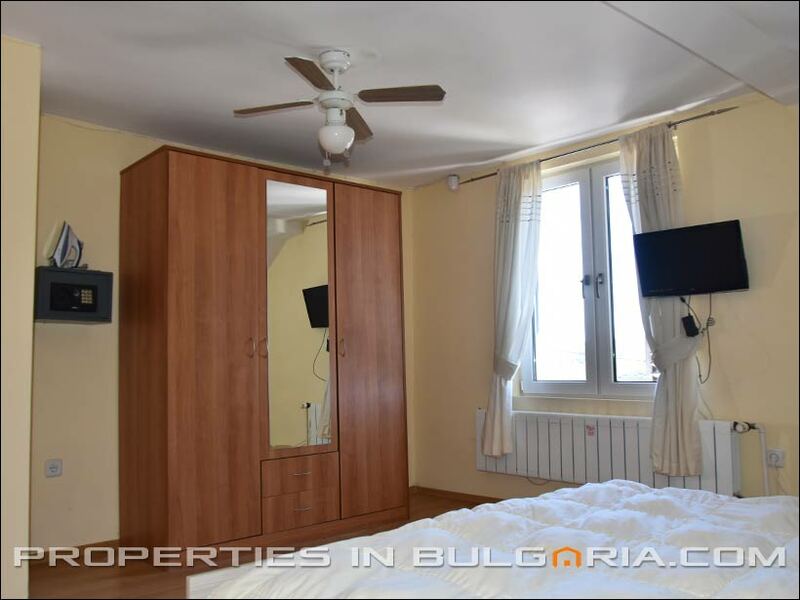 It is well situated close to local amenities in picturesque Samokov (5 minutes) with good choice of restaurants and bars and with excellent local fresh food weekly market. 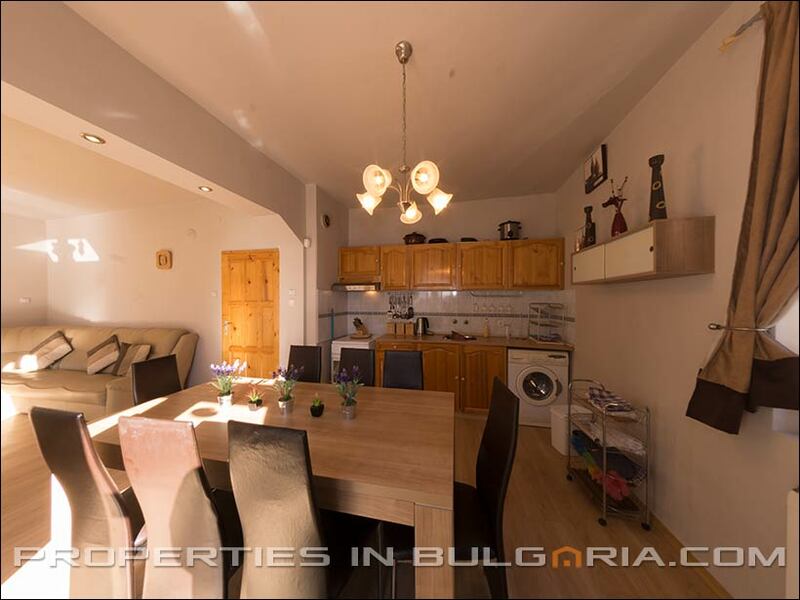 40 kms from the capital Sofia and Sofia International airport. 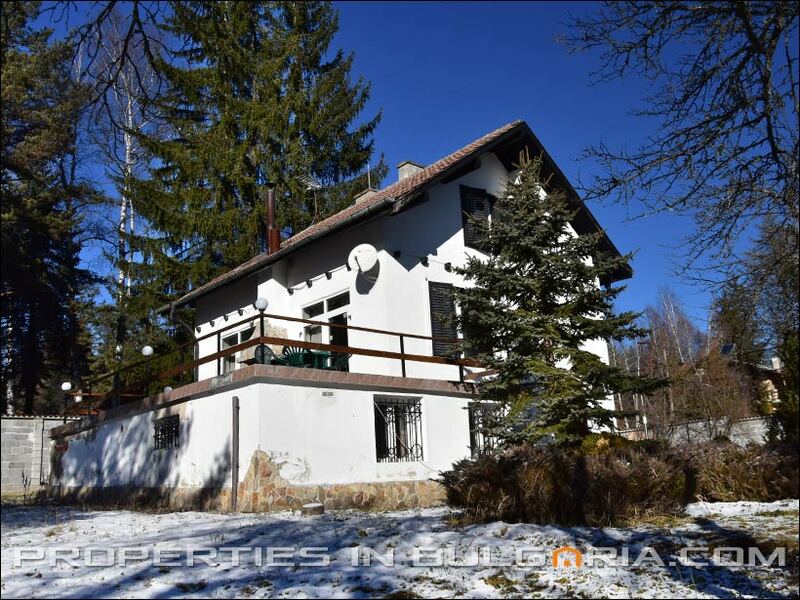 The chalet sleeps 10-12 people. 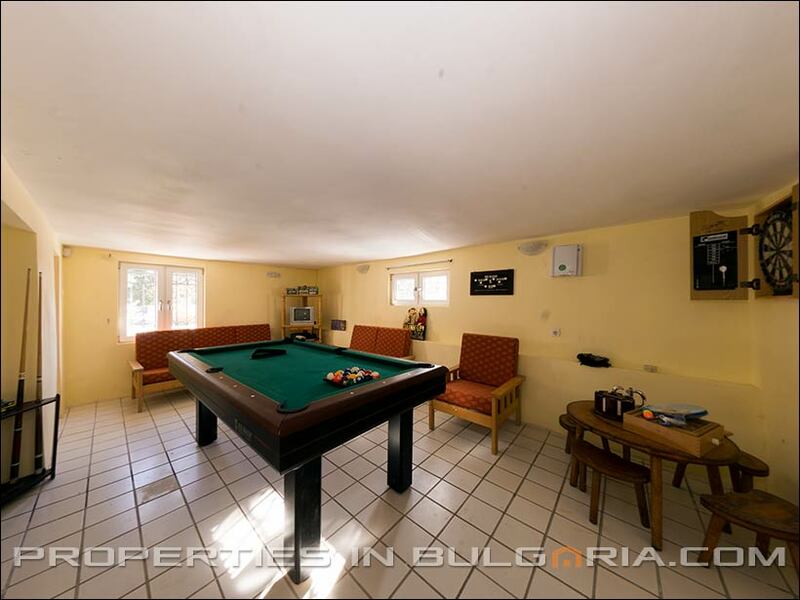 It has jacuzzi bath, sauna, games room with full size pool table, satellite TV/DVD, playstation, full central heating throughout. 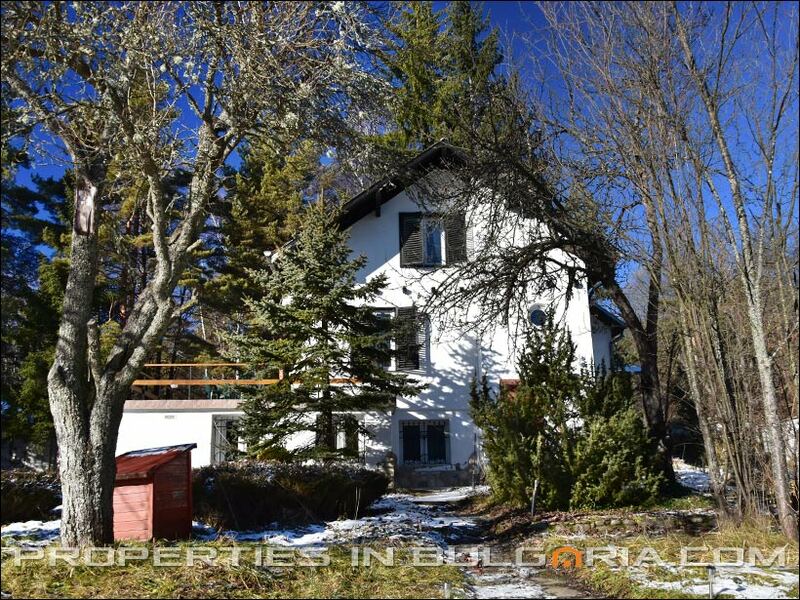 Private and secluded garden 1.500m2. Excellent alarm system. 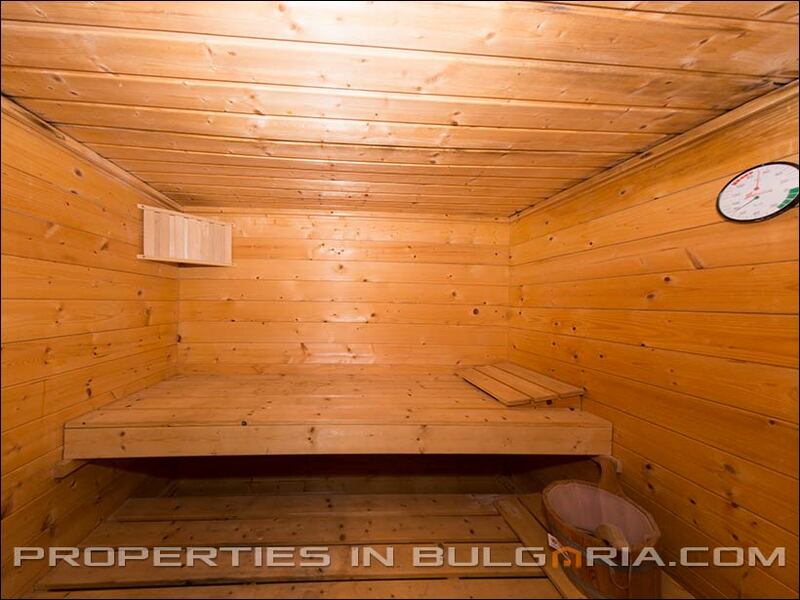 Ground floor: Two bedrooms. 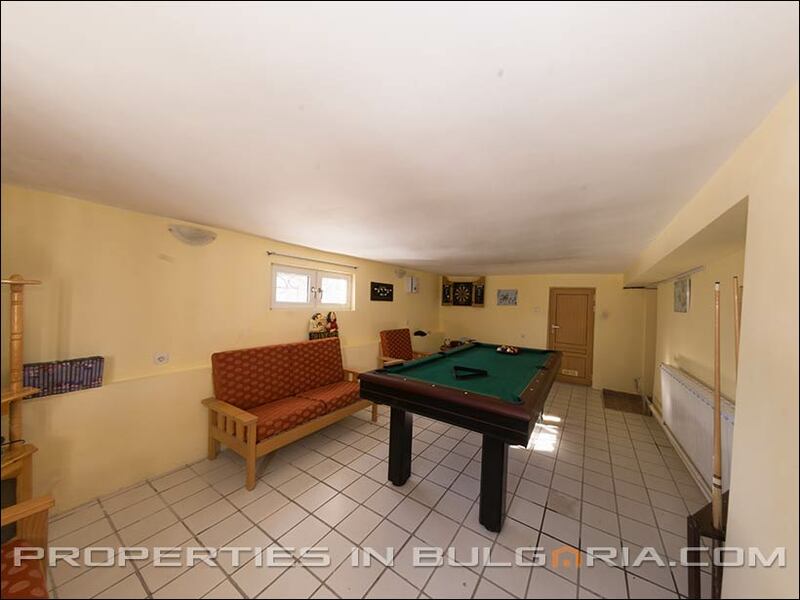 Games room with pool table. Sauna. Jacuzzi. 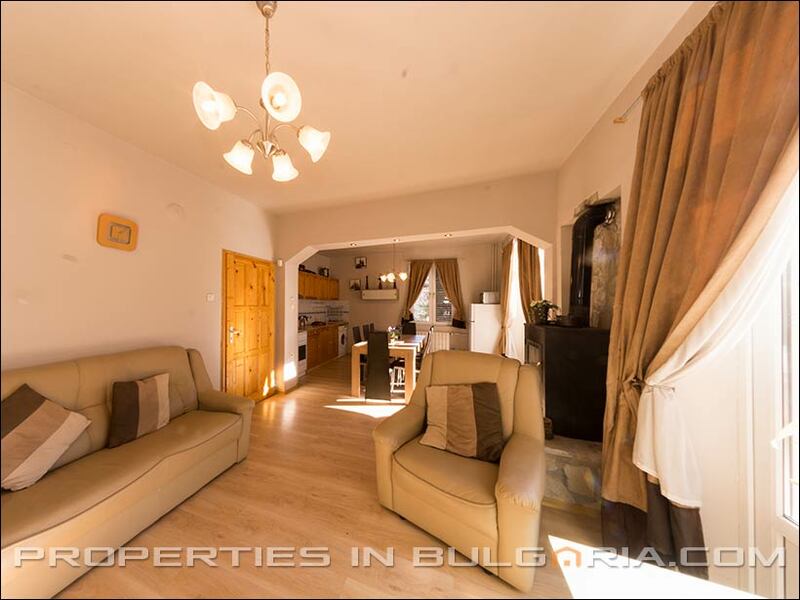 First floor: Very large living/dining room with fireplace and fitted kitchen. 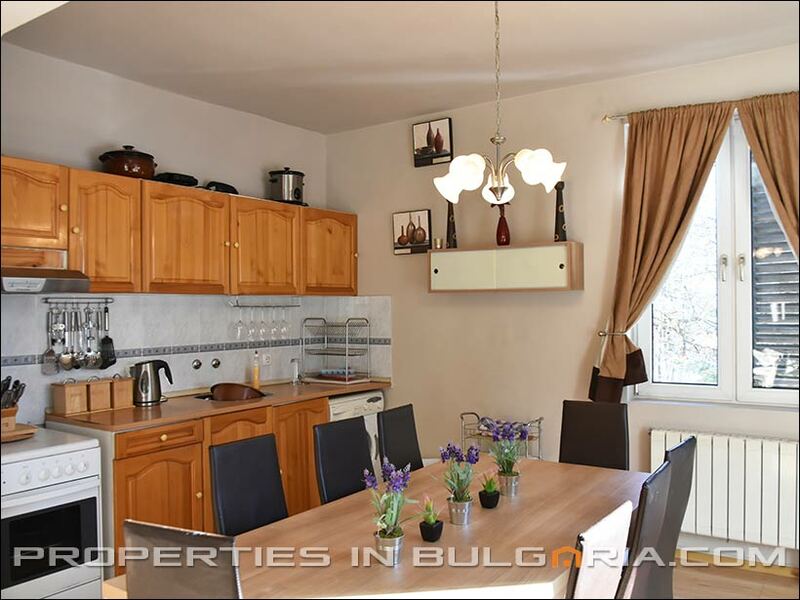 French windows to large panoramic terrace with bar-b-q. One bedroom. 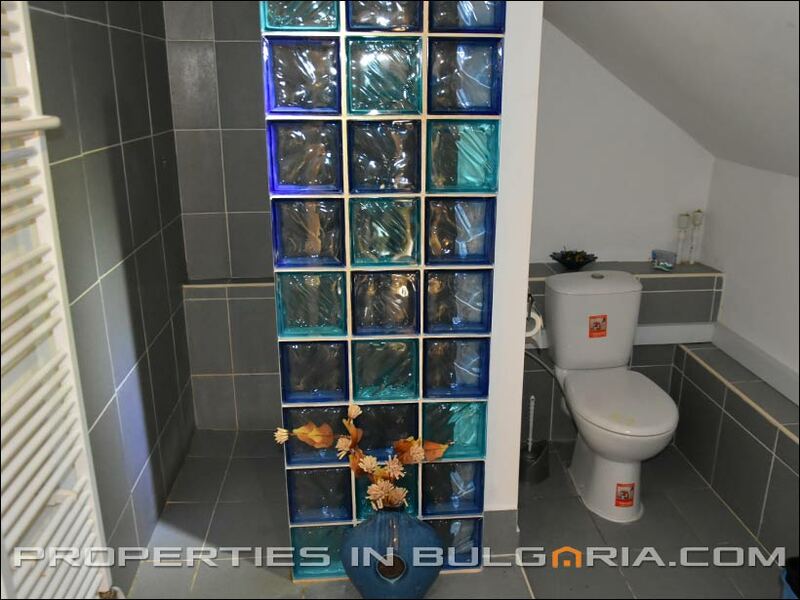 Shower room with WC, wash-hand basin. 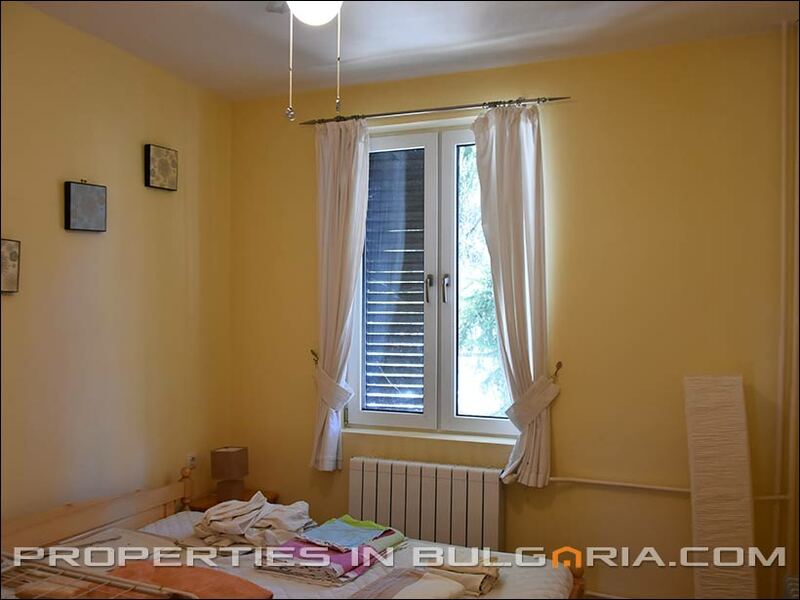 Second floor: Two large bedrooms. Nice shower/WC. 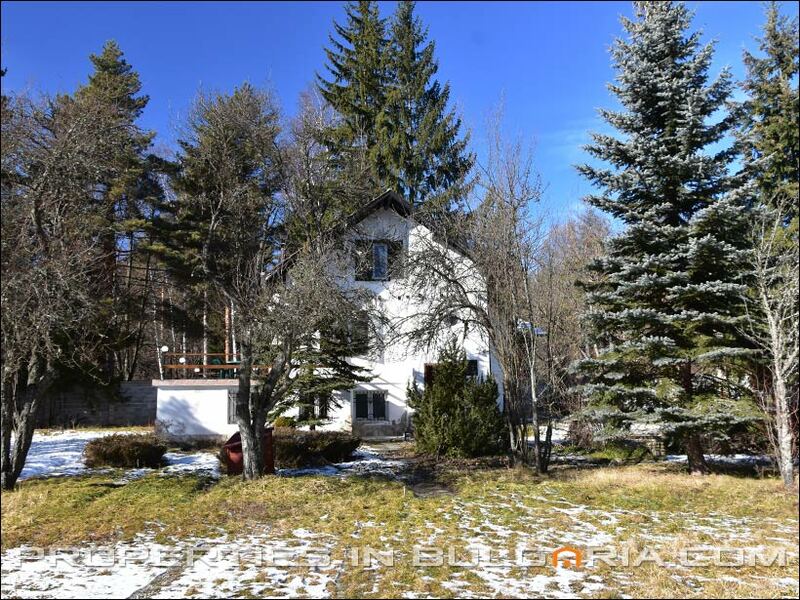 Outside: Very large garden - 1,555 m2 - fenced with wall. Electric gate. Patio. Garage and shed. Fruit trees. Beautiful old pine trees. 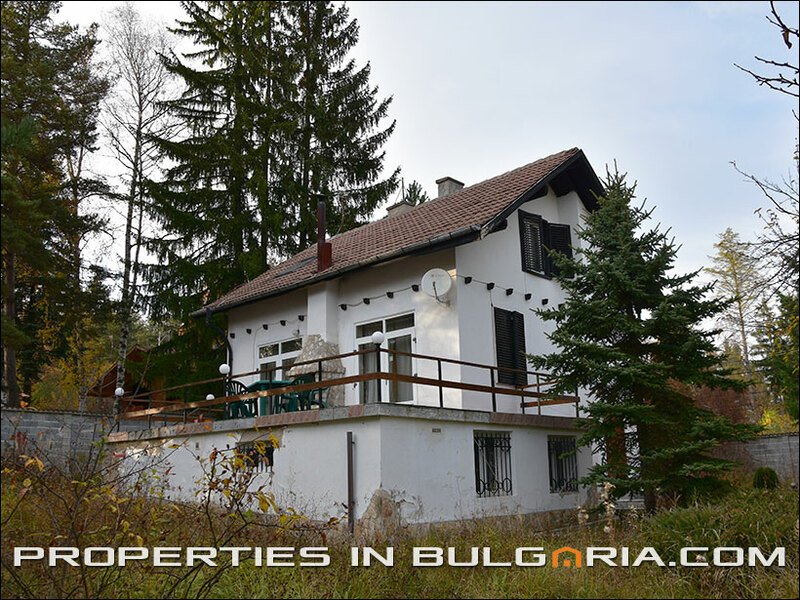 School, Nursing home, Bus stop, Park, Touristic area, Ski slope, Mountain, Natural park, Forest, Lake, River.